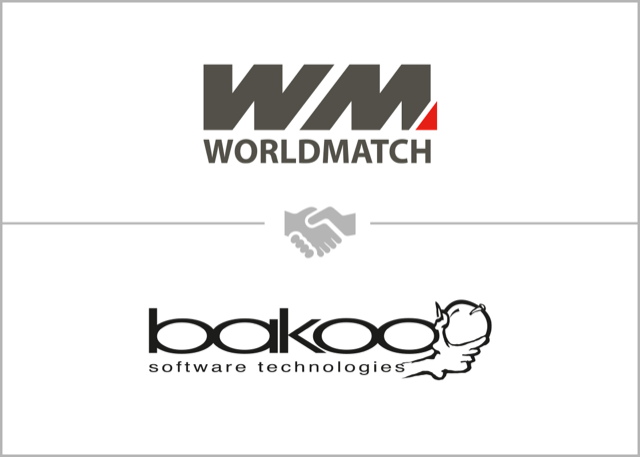 WorldMatch has signed with Bakoo S.p.A. an agreement for the online porting and the exclusive distribution of three AWP slots very popular in the retail Italian market: Trixel, Lucky Miner and Aztec. 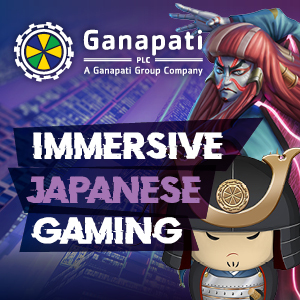 The online version of the games born from the collaboration between Bakoo and WorldMatch, will closely reproduce the user experience of the original games, further enhancing their quality, thanks to the native graphics in high definition and a specific optimization of the game client. The exclusive distribution of Bakoo’s game by WorldMatch, will also benefit from the native features of WorldMatch’s toolbar, with quick function keys as Autoplay and Fast Play; all successful features that guarantee an engaging and exciting game experience. 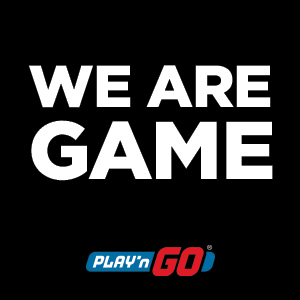 As soon as the certification processes are completed, the slots will be immediately available to all operators connected to WorldMatch gaming systems. 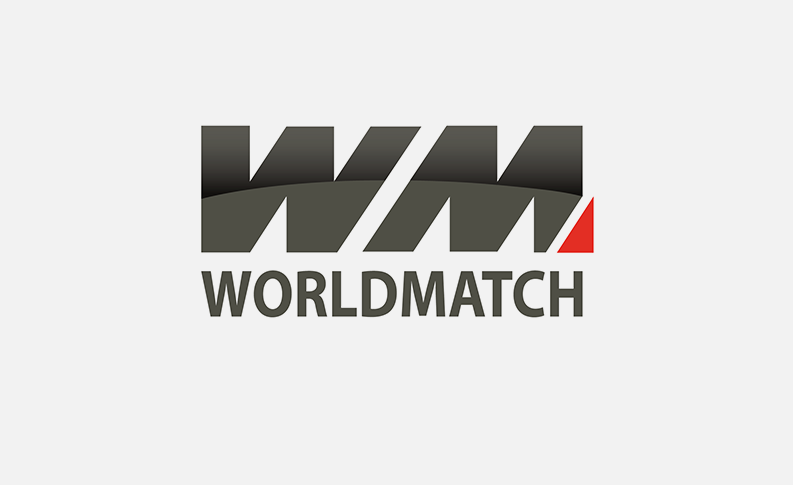 COMPREHENSIVE PREMIUM OFFER – Andrea Boratto, CEO at WorldMatch, expresses his satisfaction for this new agreement that enriches the online offer with games available up to date only through the retail channel. Octavian, Baldazzi Styl Art, Magic Dreams, Nazionale Elettronica and now Bakoo; the exclusive WorldMatch catalog is enriched by a new important AWP content producer.